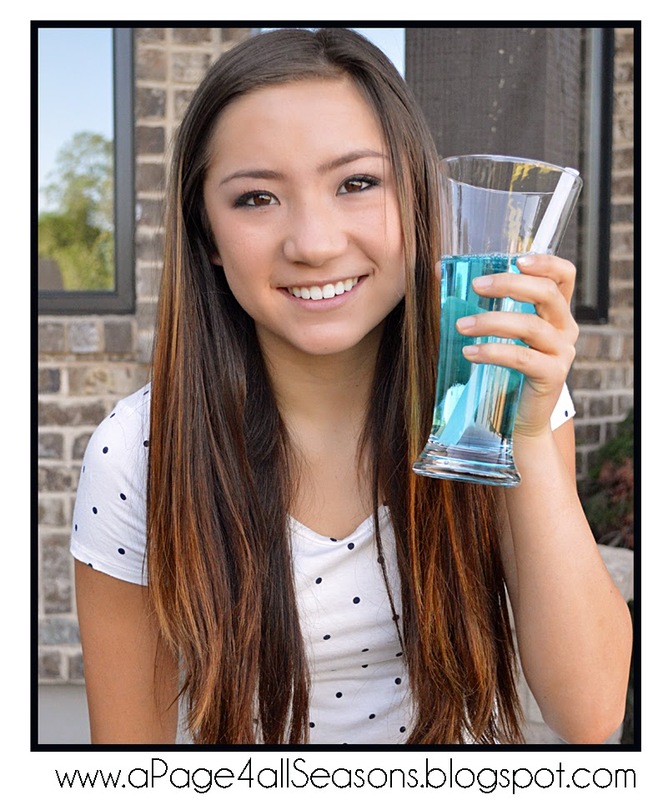 Shyloh Belnap: Homemade Bouncing Bubbles! Mix all of these items together and play! The glove is VERY important to this process. 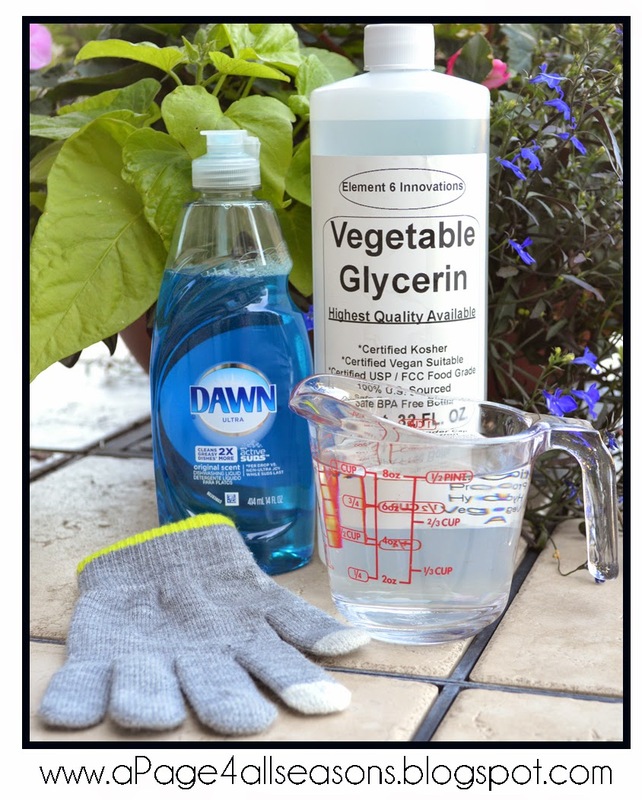 Although the glycerin helps these bubbles be heavier and easier to keep from breaking, the clean sock or a cotton glove is very important to use. When bubbles come in contact with oil or dust particles, they will break.